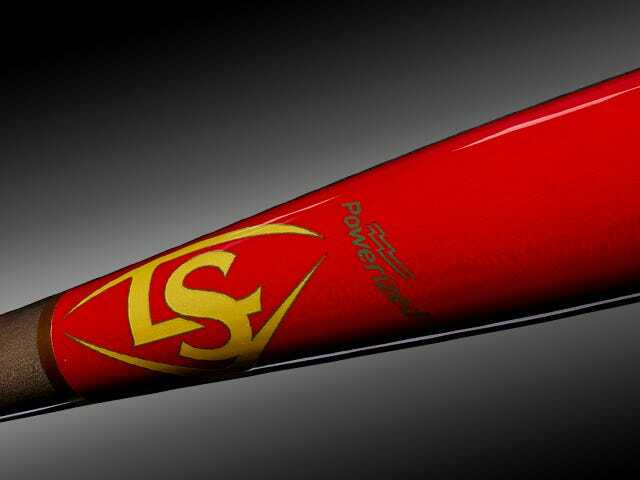 Power past the the competition with the Iron Knight. 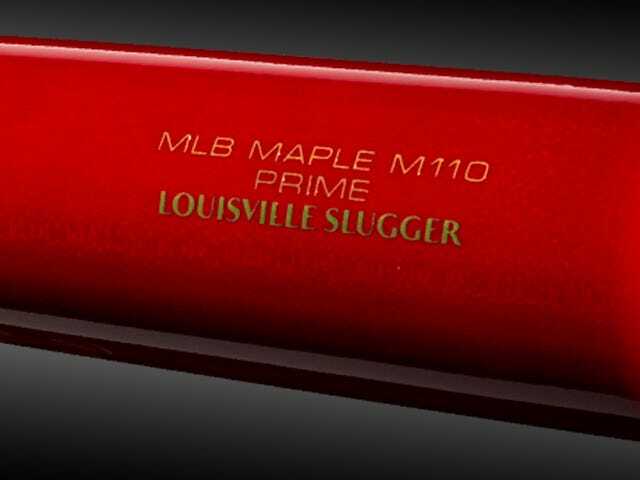 This version of the M110, developed in 1944, making it one of our oldest turning models still in use carries the lightest swing weight of Louisville Slugger's Prime models, features a gray stain and deep red finish with gold branding. 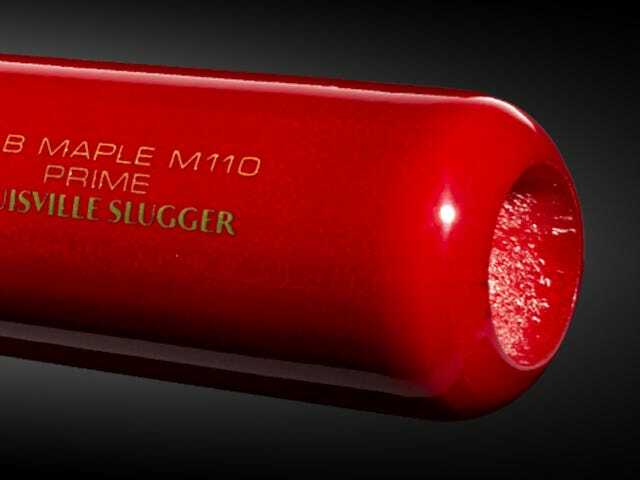 The M110 has a slightly thicker handle for a balanced feel, giving you maximum control through the zone. 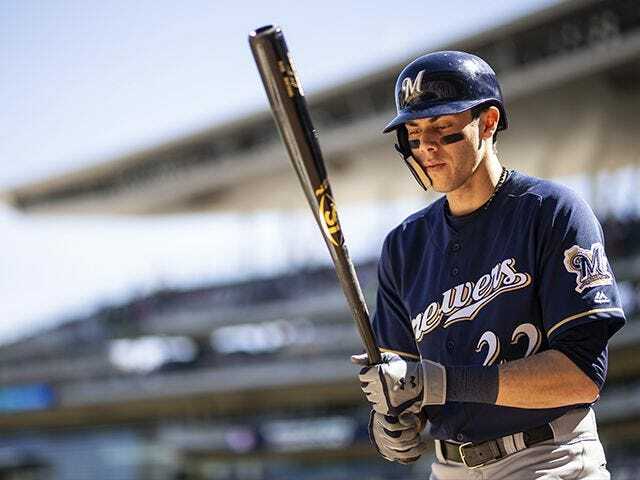 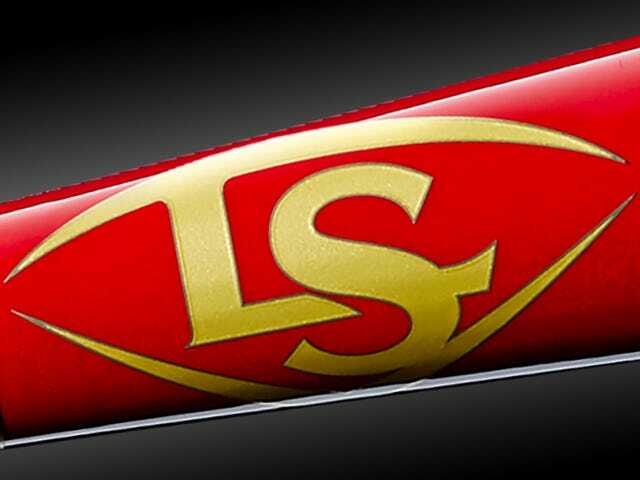 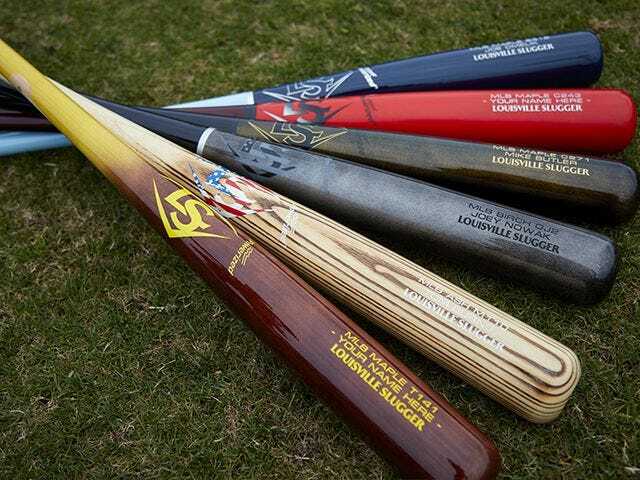 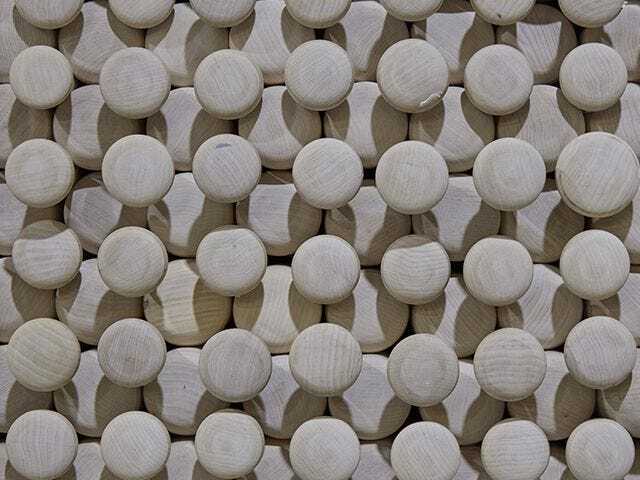 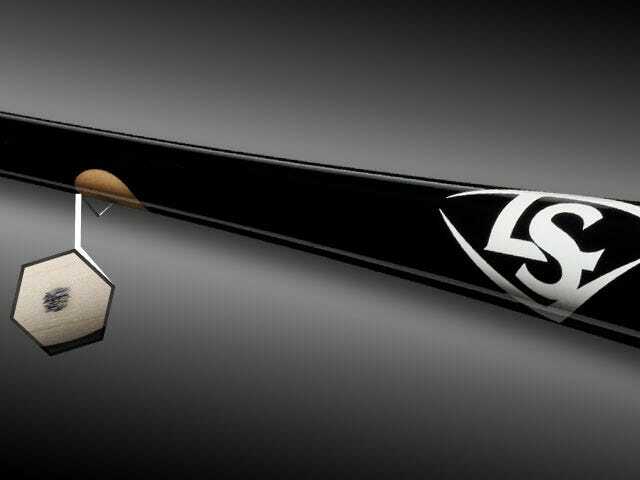 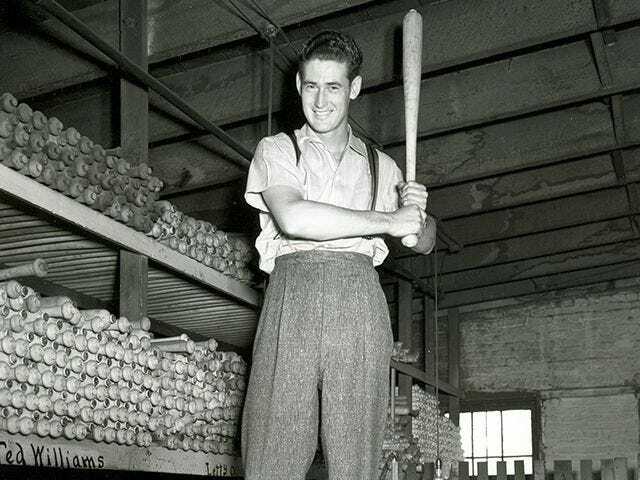 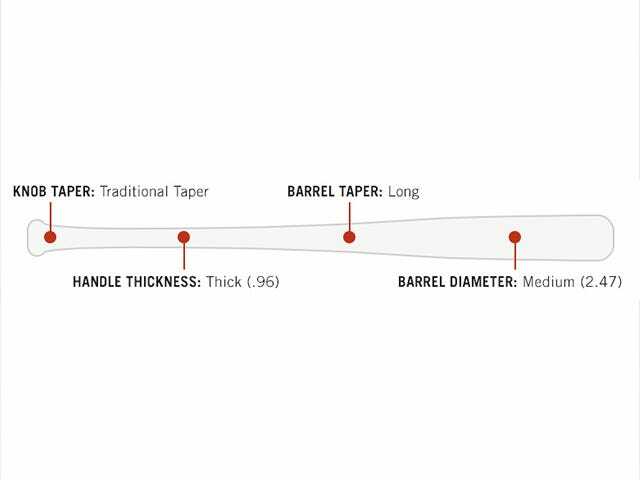 The M110 is one of the top five most popular Louisville Slugger turning models at the Major League level and, developed in 1944, it is one of the oldest models still being used today.This model uses a denser starting billet to create a more consistently hard bat and a slightly thicker handle for a balanced feel, giving you the lightest swing weight of the Louisville Slugger Prime models and maximum control when you bring the bat through the zone. 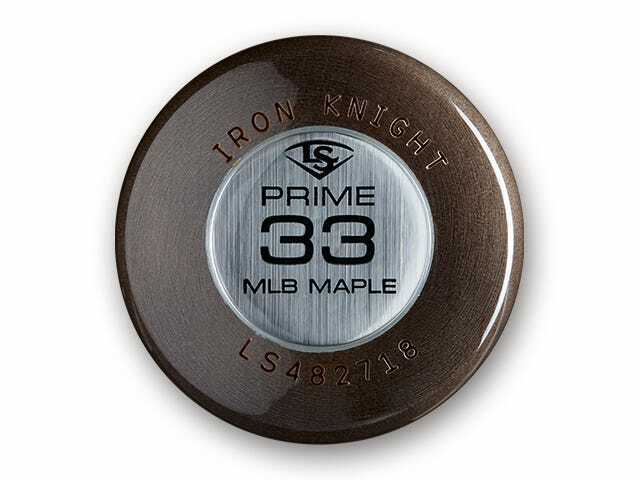 It is a '1' (Most Balanced) on the Swing Weight Scale.